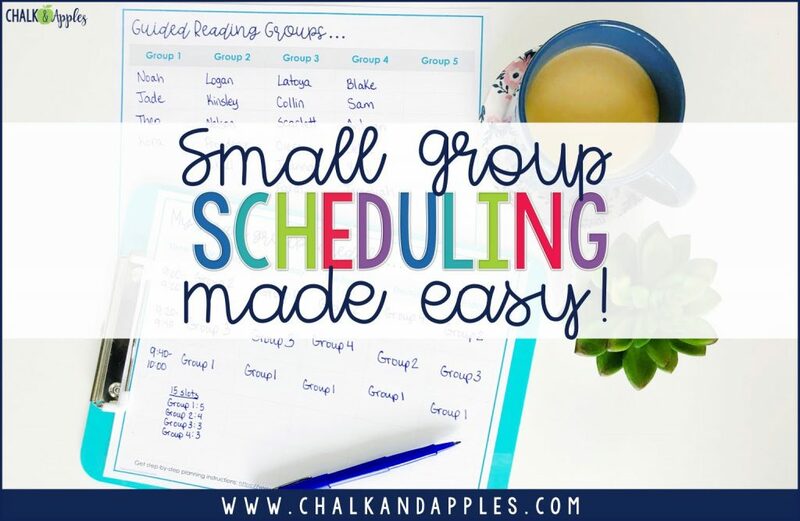 Scheduling is always one of the hardest parts of getting small groups and centers up and running. Whether it’s speech, an intervention, gifted classes, or special education services, as important as all of these pull out programs are, they do make it tough to find a time to meet with all of your students. Don’t stress! 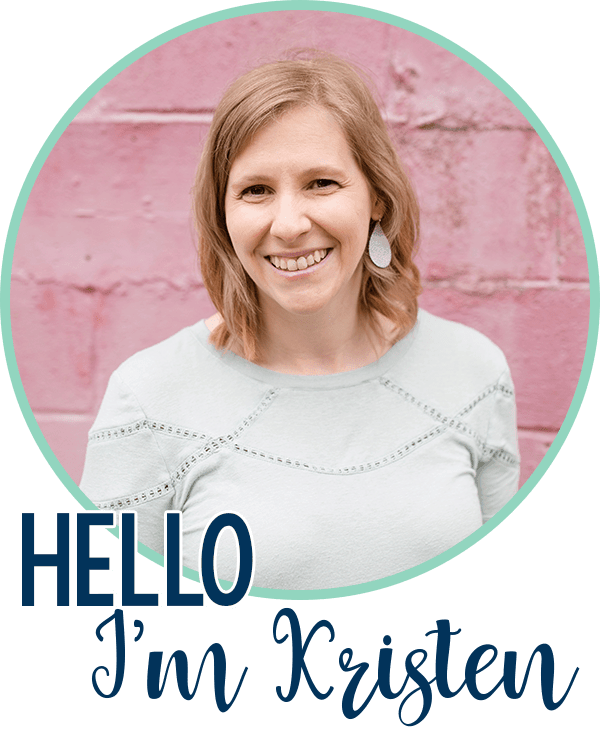 I’ve got a step-by-step system to share with you! I’m sharing the simple system that I use to sort my students into groups & schedule my guided reading or meet with teacher time. Although there are some cut and dry rules in this step-by-step process, keep in mind that you know your students best. 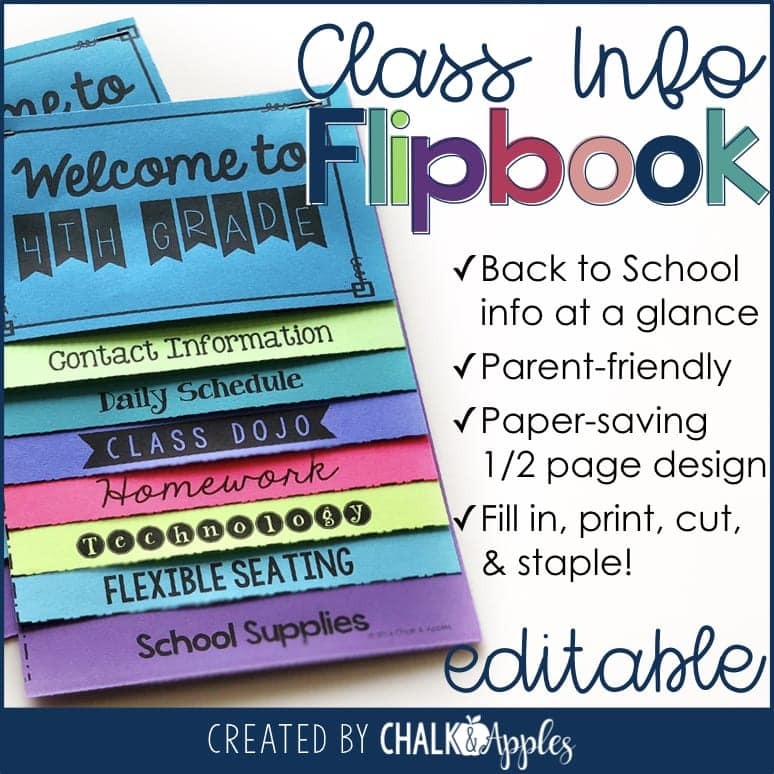 If something I suggest doesn’t seem like it would work for your class, change it up! While heterogeneous groups are best for many activities in the classroom, I prefer to use homogeneous grouping for reading centers because that’s what I want for the small groups I teach. This allows me to target specific skills and student needs during my guided reading time. Use whatever assessments you have available to you (Guided Reading/Lexile/AR levels, baseline or benchmark tests, etc.) to assess each of your students. Based on this data, place each student into one of the following groups: significantly above grade level, above grade level, on grade level, below grade level, significantly below grade level. Avoid the temptation to start adjusting these groups right now. Depending on your class makeup, you may have a large cluster of students in any one of these groups. You will almost certainly have students in a group who do not work well together. Don’t worry about that just yet. For now, just get them into groups based on your assessments. First, you’ll need to decide how many groups to have. Ideally, you want 3-6 students per group, with your lowest groups having a lower number of students. You should aim for 4-5 total groups, no more than 6, so that you are able to meet with everyone several times per week. Once you’ve done that, decide how many groups you can see each day. In the upper elementary grades, I prefer meeting for 20 minutes with each group because our texts are longer. In lower grades, you might want to meet for 10 or 15 minutes instead, which would allow you to meet with more groups. If you have 1 hour for centers & small groups, you could do three 20-minute groups or four 15-minute groups. 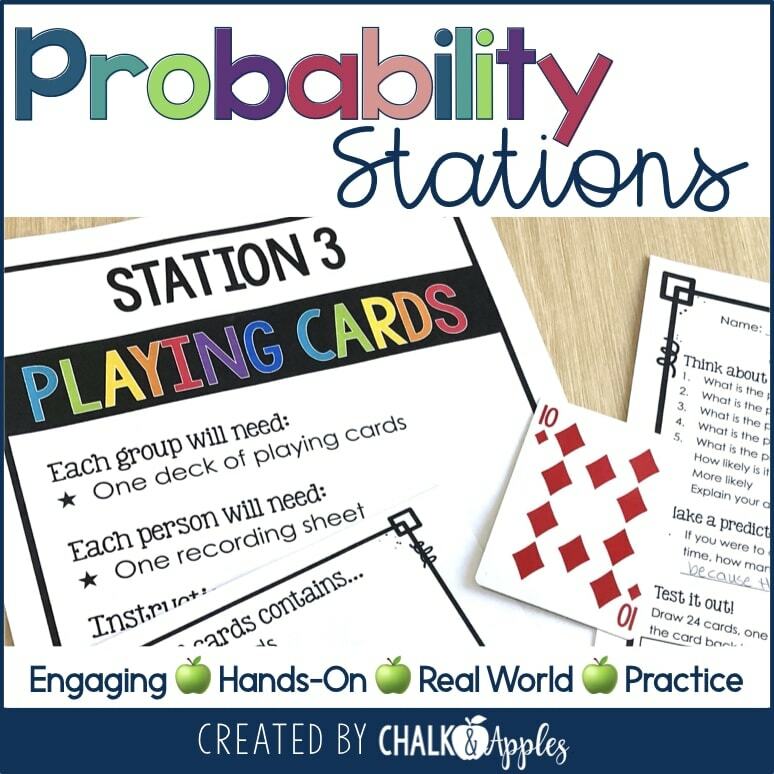 Create a chart with these rotation times, and note within each time slot and day if any students (or groups of students) are out of your classroom at that time. Return to your assessment data list. 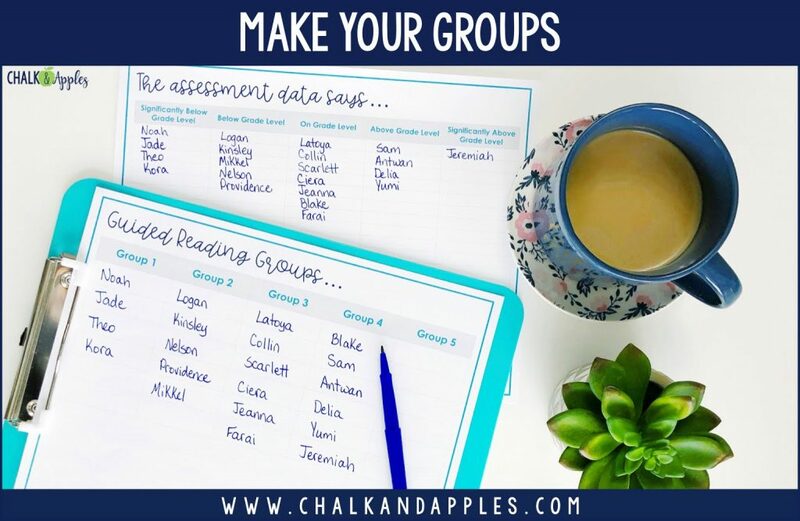 Use this assessment data along with your professional judgment to adjust the groups so that they will work for your students. It may be time to break some “rules” in the name of what’s best for your students. It is ok for your groups not to be equally sized. Remember, it’s best to keep your lowest groups smaller in size if possible so that those students get extra attention. 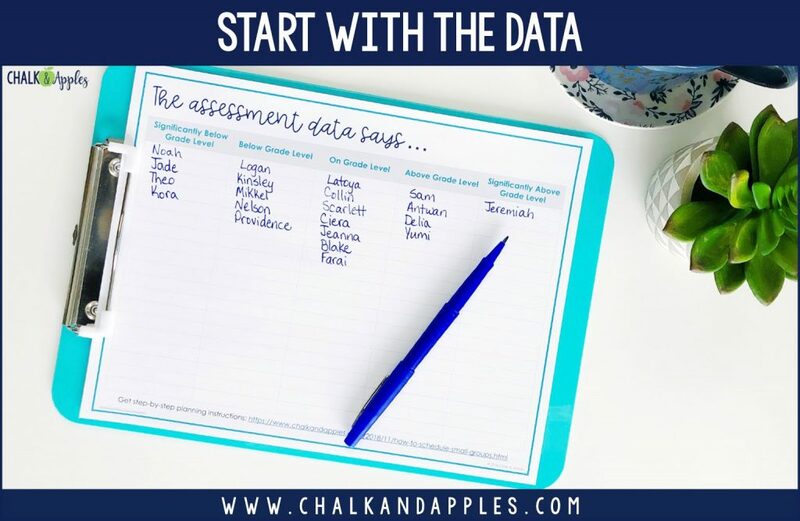 It’s ok to move a student to a group higher or lower than their assessment data indicates once you’ve gotten to know them. You know your students’ abilities better than any test data. Sometimes you have to split students up based on personalities, and that’s ok too. Name your groups any way you want during this phase, but be sure by the time students see their group names, you’ve removed any correlation to their levels. In this example, I had a group of students getting a reading intervention that started at 9:40 every day, so I started by putting their group in an earlier slot. My gifted students (who were all in the above level group) were out of the classroom every Monday, Wednesday, and Friday for most of our center/small group time, so I penciled their group in on Tuesday & Thursday slots. 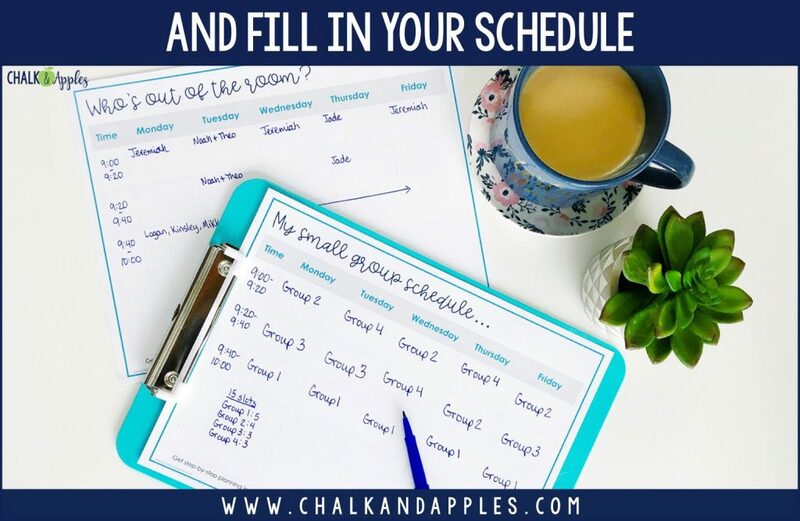 Continue working through your groups in this way until you’ve scheduled everyone. 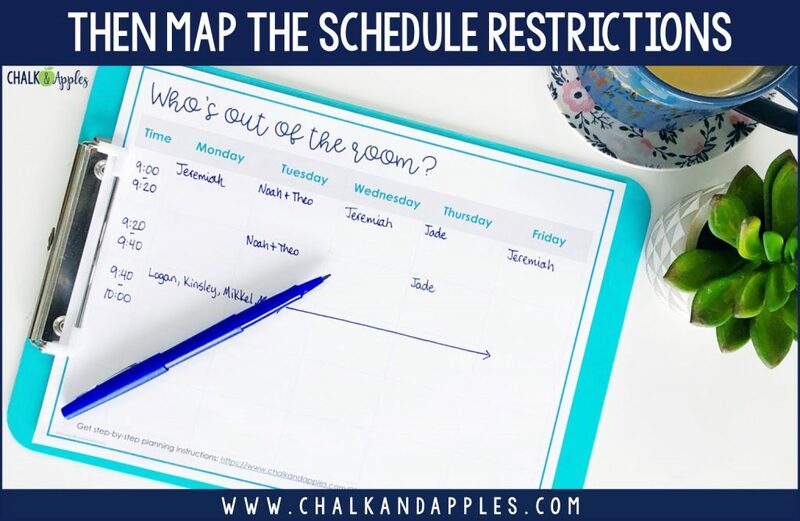 Know that you will likely need to erase and make some changes as you go, but by starting with the most restrictive schedules, you should be able to minimize this. 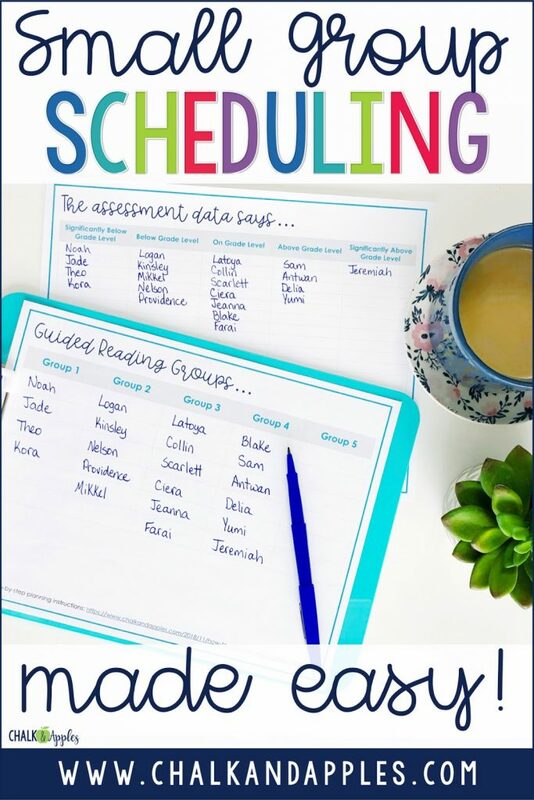 If you’d like the printable organizers pictured in this post, you can get them by downloading my Complete Reading Center Guidebook. 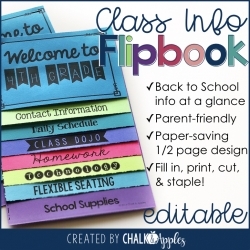 When you sign up, I’ll send you the guidebook plus a few helpful emails for getting started. 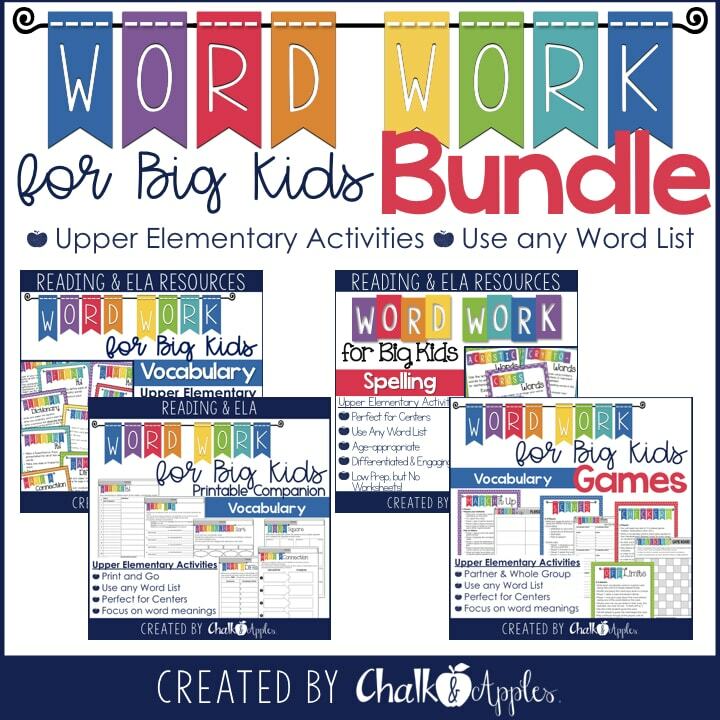 These printables are included in one of those emails. Sign up below, and I’ll send you the guidebook right away!